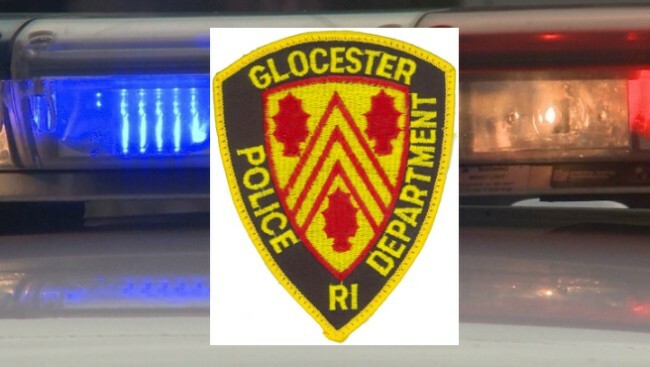 Glocester Police Officer, and IBPO local 638 President Jeffrey Jenison saved a life when he pulled a Providence man from his submerged vehicle on Monday night. The driver of the truck was trapped in his truck after he went off the road, and Jenison responded to his 911 call. Jenison is a 12 year veteran of the Glocester police department. When he arrived on the scene of the accident, Jenison didn't hesitate to jump in to the water. The submerged truck was about 10 feet from land and Jenison was able to get the man out through the rear windshield, which he broke through with his baton. Please join us in thanking Officer Jenison and all police officers for the brave work that they do every day!